Channahon Business Center is located at the recently renovated Route 6/I-55 interchange, which happens to be first interchange south of the intersection of I-55 and I-80, one of the most significant intersections in the Midwest for logistics and transportation. 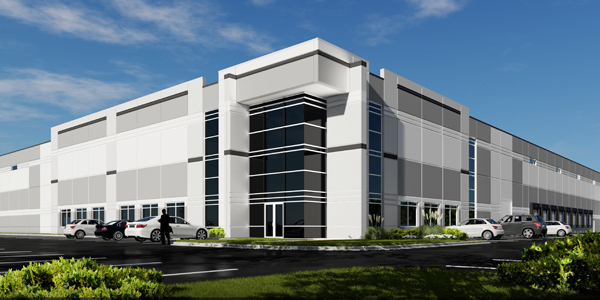 The project offers cross-dock configuration with 83 dock doors, 4 drive-in doors, 90 trailer storage positions, ample car parking and the ability for a client to fully secure the facility. It is situated in the low-tax Will County environment and provides abundant access to labor.